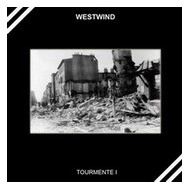 The first part of the Tourmente concept, presented in a double gatefold cover including black LP and a white LP + insert. Dark military music. 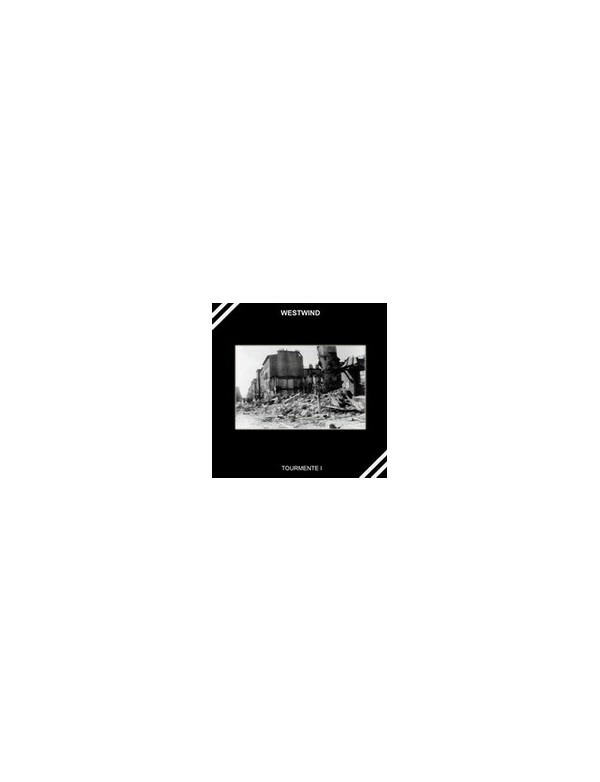 Deviating slightly from their usual quirkiness and weird charm here the music is more percussion and organ based with a fine dynamic in rhythm and mood setting. Actually the music is very simplified and restrained which only adds emphasis to the bleak ambience of the subject manner that they are trying to convey. Part life affirming and uplifting and part despondent and depressing the music twists and turns through so many feelings leaving you breathless with admiration. If you could imagine a more upbeat Protagonist it will give you some, but not all, sense as to what "Tourmente II" sounds like.